Dinner at a private kitchen in an industrial building. Rémy Martin XO Special, believed to be from late 1980s or early 1990s - unbelievably fragrant on the nose, floral notes such slowly floated across the table after opening. Very, very smooth on the palate now, and doesn't burn going down - the way it would with a younger Cognac. 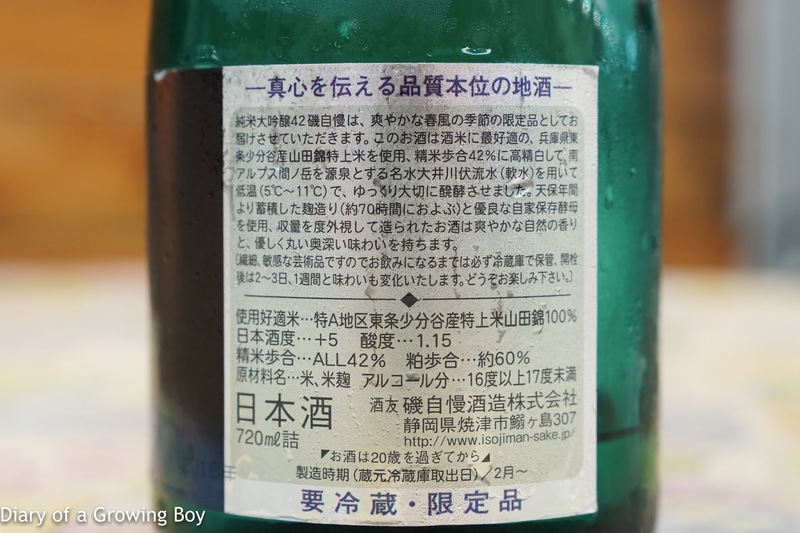 Hatsukame Junmai Daiginjo Kame (初亀. 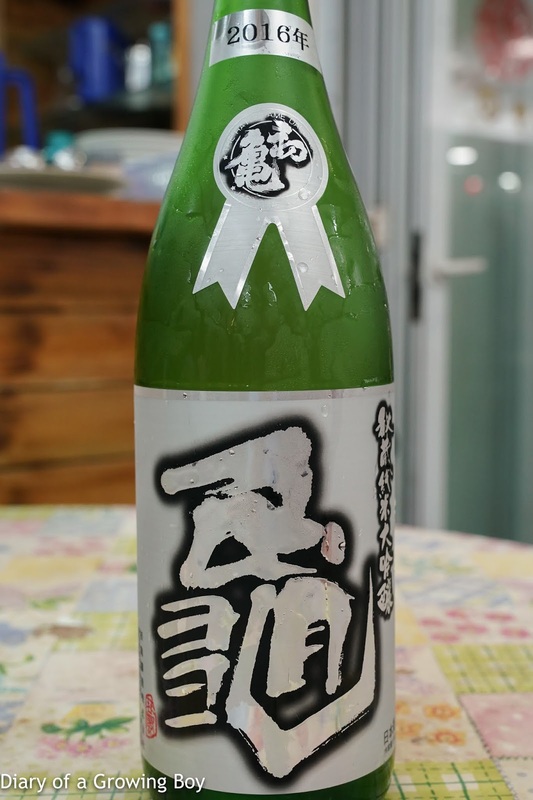 純米大吟醸. 亀), BY27, from isshobin - seimaibuai (精米歩合) of 35%. Very fragrant and fruity. 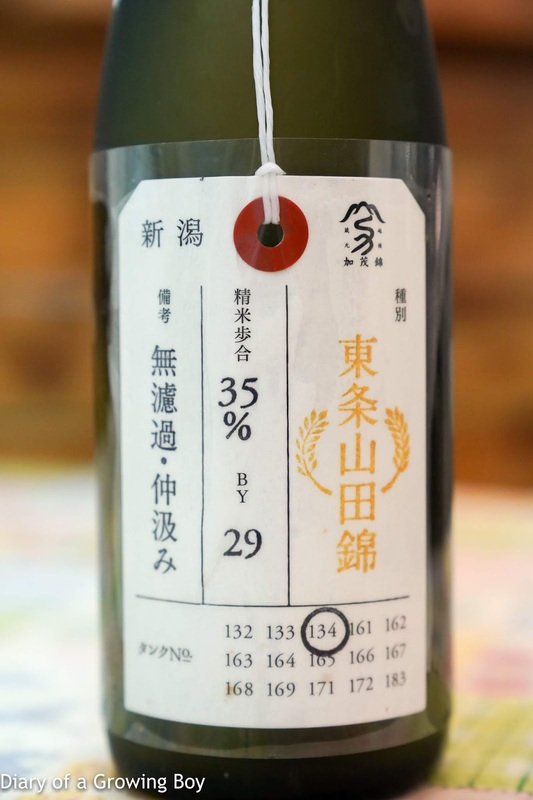 Kamonishiki Junmai Daiginjo Tojo Yamadanishiki 35 (加茂錦 純米大吟醸 東条山田錦35), BY29 - seimaibuai (精米歩合) of 35%. Really fragrant nose. 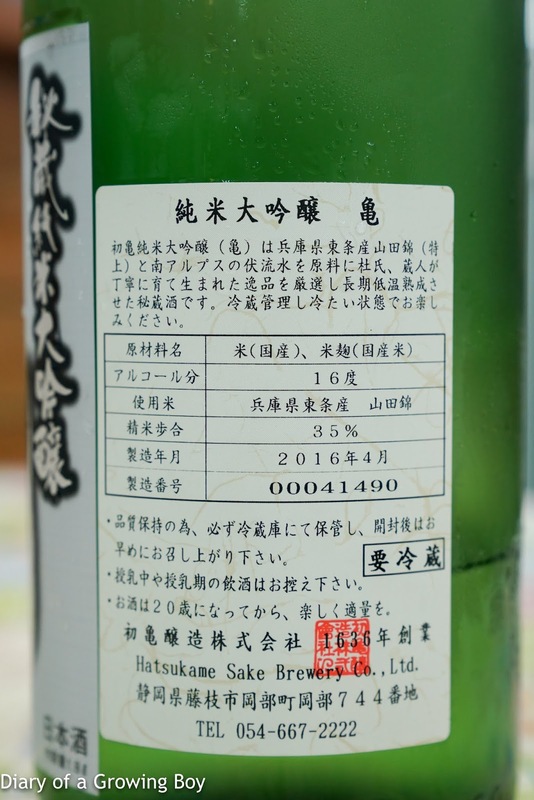 More intense and concentrated on the palate, with fermented rice notes. Very nice. 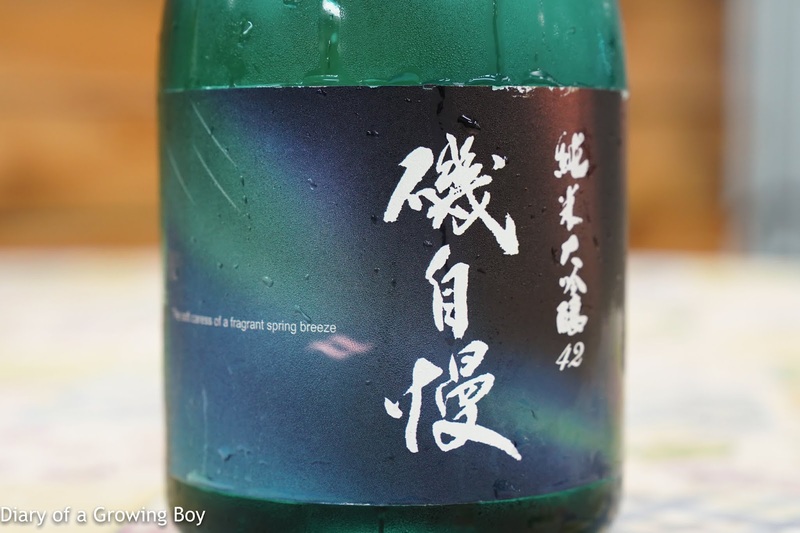 Isojiman Junmai Daiginjo Spring Breeze 42 (磯自慢 純米大吟醸 スプリング・ブリーズ 42), BY29 - seimaibuai (精米歩合) of 42%. Fragrant, cleaner and more focused on the nose, with banana notes. 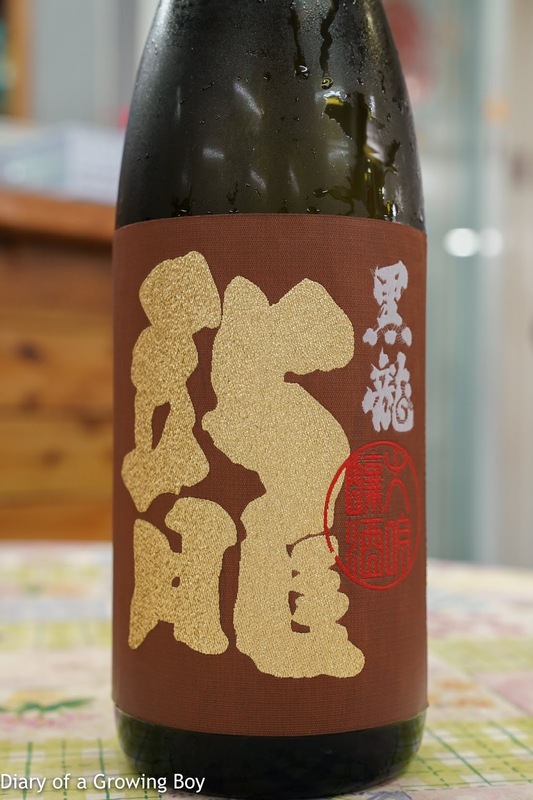 Very nice but not as rich and mature as the Kamonishiki. 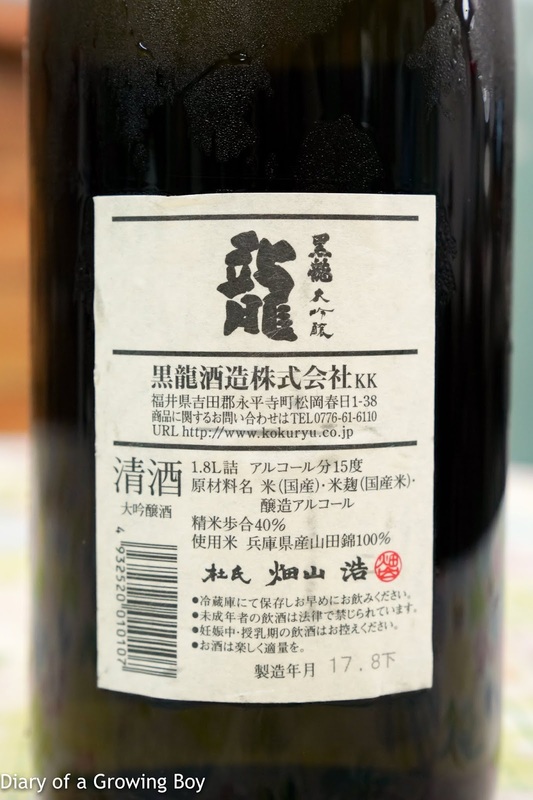 Kokuryu Daiginjo Ryu (黒龍 大吟醸 龍), BY29, from isshobin - very clean nose. Much drier on the palate. 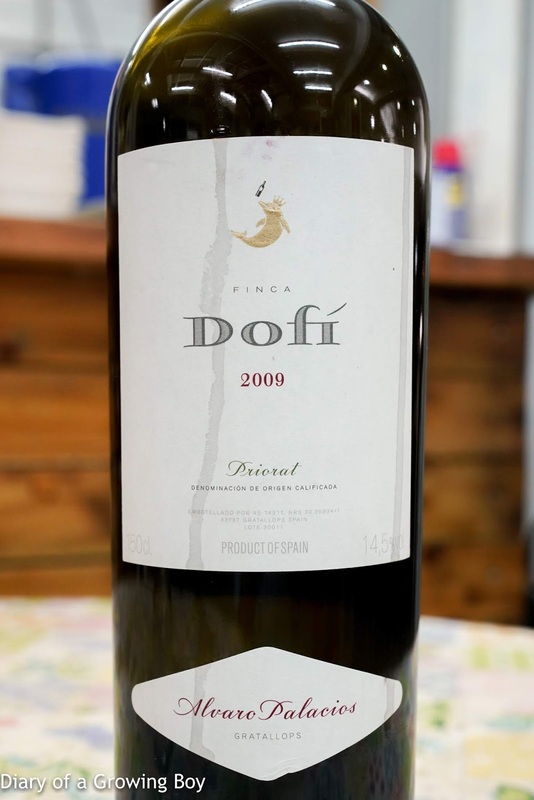 2009 Alvaro Palacios Finca Dofi, from magnum - drinking beautifully. 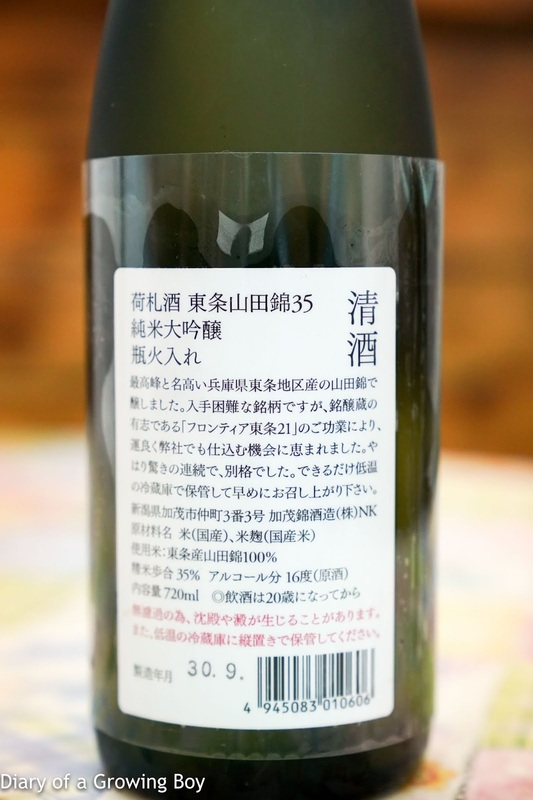 Really ripe and sweet on the nose, with lots of sweet vanilla, coconut, and oaky notes. 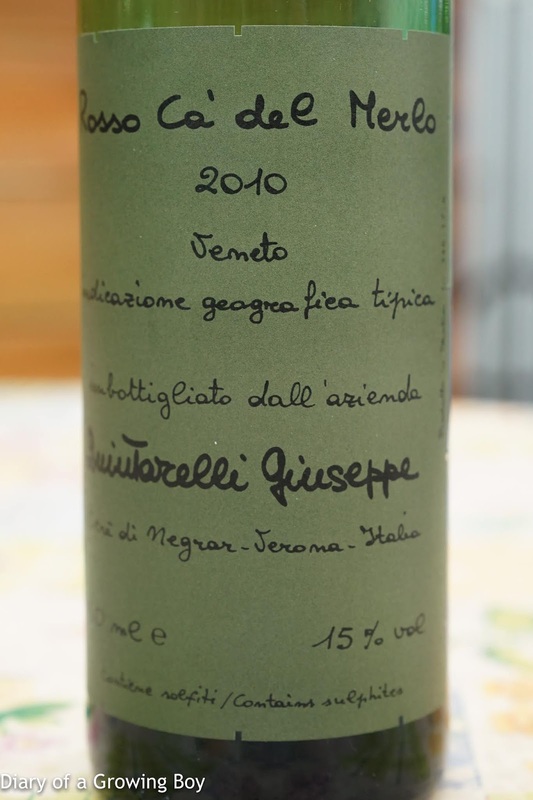 2010 Quintarelli Rosso Ca' del Merlo - still too young and not really open after breathing in bottle for 5 hours.